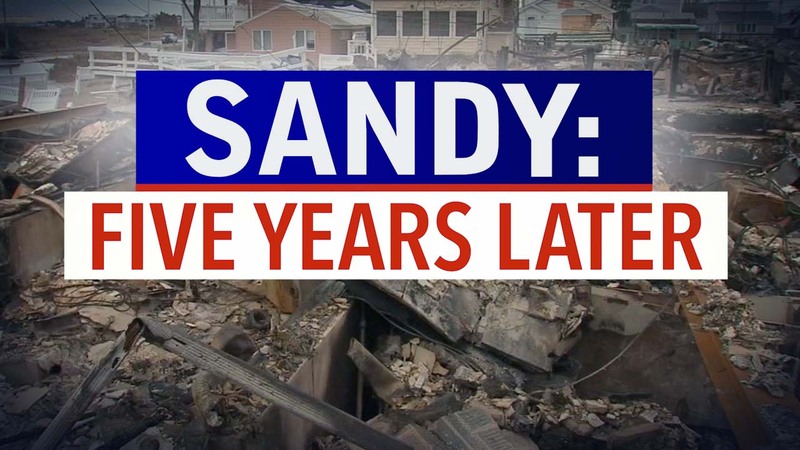 NEW YORK (WABC) -- On October 29, 2012, lives across the tri-state area were forever changed when Superstorm Sandy struck. Sandy is the costliest natural disaster to hit the New York Area. Governor Cuomo estimated that he storm cost New York State $43 Billion while Governor Christie estimated it cost the garden state $36.8 billion. 5 years later, we're still recovering and there are images that will always stay with us. Below are just some of the lasting images. The trai of destruction on Staten Island after Superstorm Sandy.